Length Choose Length20' - 24' Clear Selection To Choose Again! 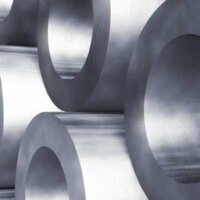 Offering a wide range of welded and drawn Grade A A178 Boiler Tube. Especially relevant is that our ASME SA178A, ASTM A178B Boiler Tube with characteristics which include low carbon steel, C=0, 18 Max, Eddy Current Tested A178M Superheater Tubes, with Minimum Wall Thickness. 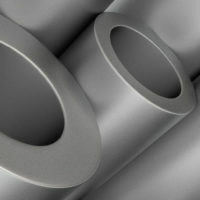 First of all, our A178 boiler tube is super heat resistant. Therefore, it’s used in many applications where boiler tubes, boiler flues, superheater, and safe ends are being employed. 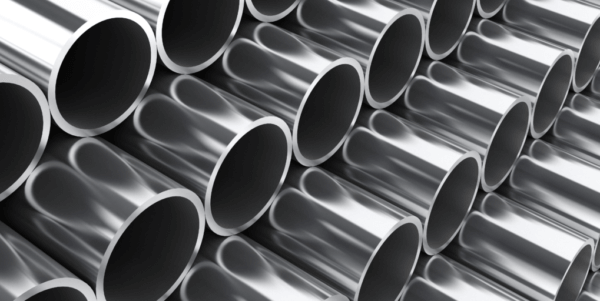 In addition, we stock several grades of boiler tube which include Grade A (low-carbon), C (medium-carbon steel), and/or D (carbon-manganese steel). All our tubing has been heat-treated after welding then cooled. 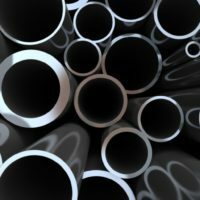 And the steel used in its manufacture conforms to the stated composition of carbon, manganese, phosphorus, sulfur, and silicon. Furthermore, grades C and D conforms to stated tensile requirements; including tensile strength, yield strength, and elongation. 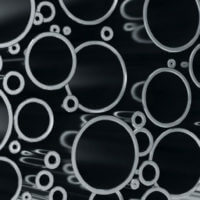 As a result of A178 requirements, the finished tubing is subjected to Nondestructive and Hydrostatic testing such as flattening, tension, flange, and reverse flattening. In conclusion, if further information is needed please phone us directly at (845) 679-3385. 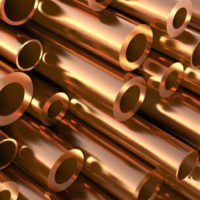 You can also refer to ASTM A178 / A178M-02(2012), Standard Specification for Electric-Resistance-Welded Carbon Steel and Carbon-Manganese Steel Boiler and Superheater Tubes, ASTM International.